Lot Size: 0.13 Acres / 5549 Sq. Ft. Directions:CONGRESS NORTH OF CLINT MOORE ROAD TO FIRST LIGHT HEAD WEST TO GATE, SHOW ID THEN CONTINUE TO FIRST LEFT INTO TIFFANY TRACE. SchoolsClick map icons below to view information for schools near 17538 Tiffany Trace Drive Boca Raton, FL 33487. 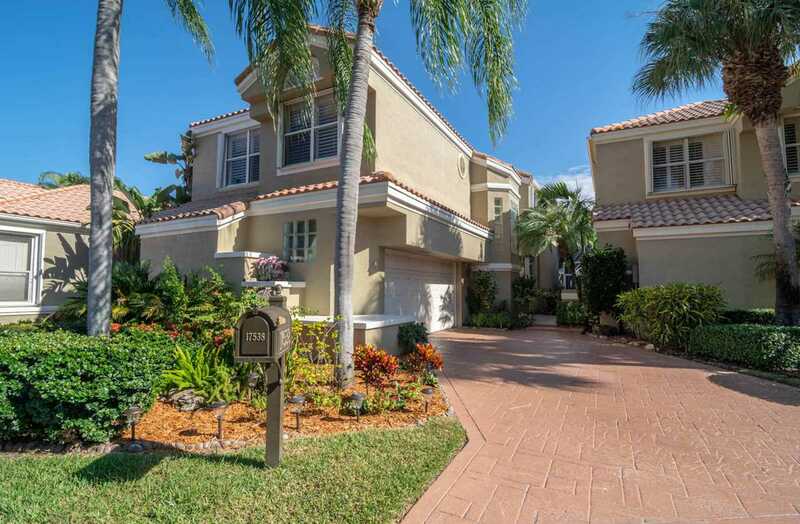 MLS # RX-10486365: This property at 17538 Tiffany Trace Drive, Boca Raton, FL 33487 is located in the Tiffany Trace subdivision and is listed for $370,000. MLS # RX-10486365 has been on the market for 141 days.